Are you interested in studying a Cambridge course but cannot commit to a long-term course? Would you like to study at a Cambridge level without having to take an exam at the end of your course? 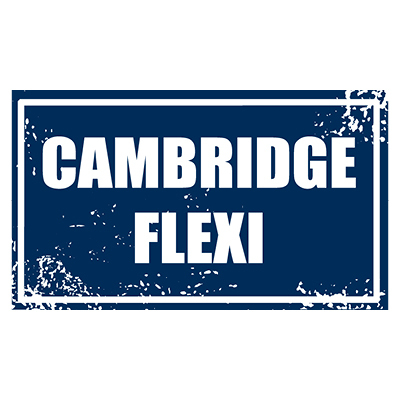 Then Cambridge Flexi is the perfect course to suit your needs! 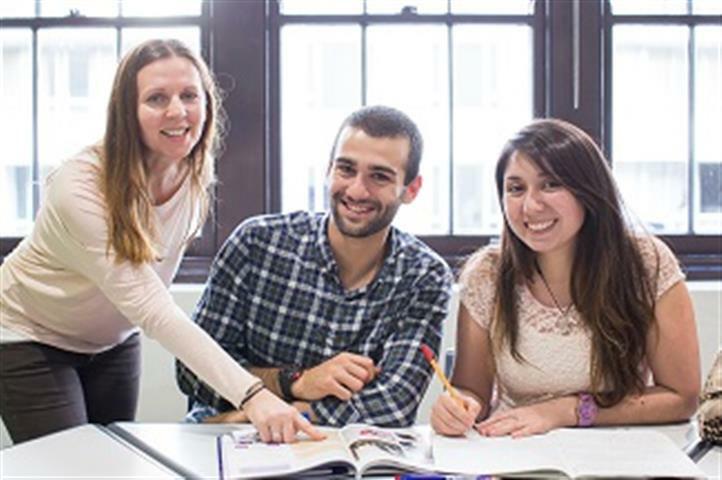 Cambridge Flexi has 3 different levels: PET (Preliminary English Test), FCE (First Certificate of English) and CAE (Cambridge Advanced Certificate) and you can begin every Monday of the year. In the morning, you will study all components of the Cambridge curriculum (writing, reading, listening and speaking) and focus on exam preparation and strategies. 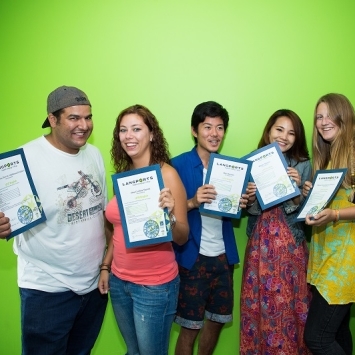 In the afternoon, you will be able to choose an Option class and a Language Workshops from the UFO English program and focus on a weakness or even learn new skills! Depending on your level and availability. Options include: Elementary, Conversation, Vocabulary, Grammar, Introduction to Business English, English for Business & Administration, English through Media & the Internet, English for Engineering & Science and English for Finance & Law. Workshops include: Extension English, Aussie English, English for Work in Australia, Exam Techniques and Tips. Once you have earned a Cambridge English certificate, you hold one of the most valuable English qualifications in the world, and it is valid for life! Indeed, this formal English qualification is accepted by over 20,000 employers and educational institutions in 130 countries. It will not only increase your chances of getting the place you want at university or college, but will also increase your employment opportunities! 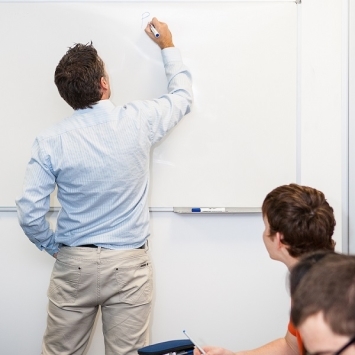 Langports teachers are highly skilled in English Language teaching & exam preparation training and are very experienced in helping students meet their goals. 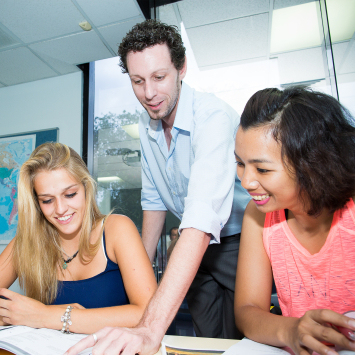 Our teachers have an in-depth knowledge of grammar, vocabulary colocation and more, meaning that they can answer your questions accurately and confidently. They are also trained to be able to teach more than what the textbook teaches and use their great knowledge and skills to help make learning an enjoyable and rewarding experience. Their goal is to constantly challenge you so that you remain motivated for the entirety of your studies! Finally, many of our resources are unique: we write and publish our own materials for our Cambridge courses to supplement material from traditional Cambridge textbooks. 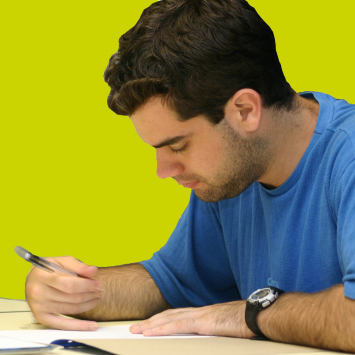 Cambridge examinations are specially designed for international students who are aiming to improve their overall proficiency in English for work or study purposes. You can start any Monday. My name is Bettina and I am from Switzerland.